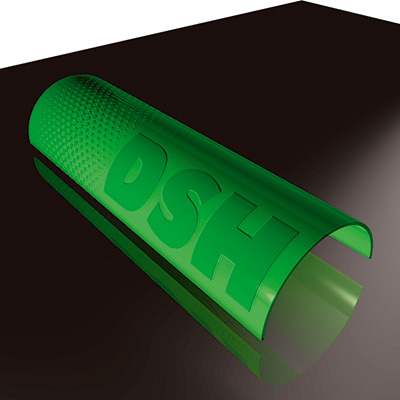 Litho Supplies are now a Dealer for Asahi Photoproducts is a leading pioneer in the development of flexographic photopolymer plate systems with more than 40 years experience. We leverage unique Asahi-developed materials to engineer plates that improve Overall Equipment Efficiency (OEE), driving print forward in balance with the environment. http://www.asahi-photoproducts.com/en/afp ASAHI Photoproducts @asahiphoto A subsiduary of Asahi Kasei Corporation, Asahi Photoproducts are leading innovators in the design and production of flexographic photopolymer plates.